Experience the luxury of Las Vegas. We had such great feedback about the resort when we hosted the conference there in 2017, we decided to return for this year’s event. 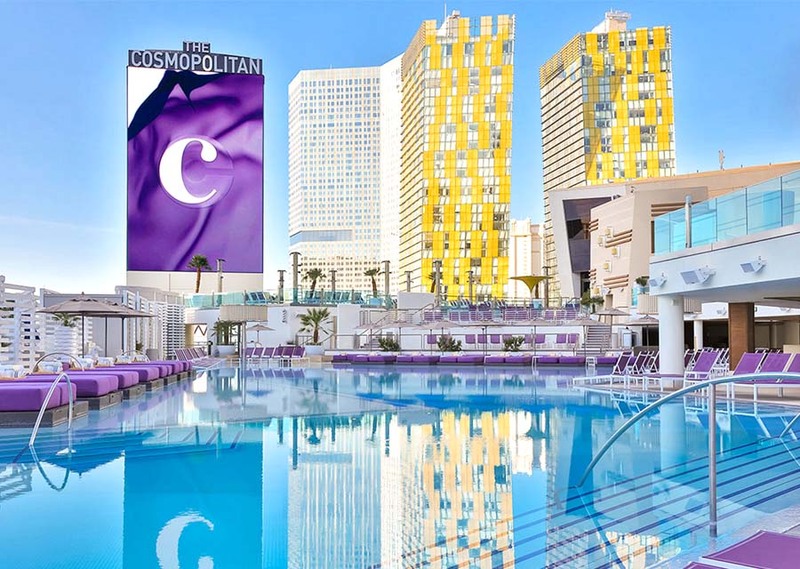 The Cosmopolitan of Las Vegas presents a truly unique resort experience, offering endless options for entertainment and dining. The conference room block at The Cosmopolitan is now full. For nearby accommodations, we recommend Paris or Planet Hollywood.